Music is the light in our soul that makes all our senses feel in harmony with nature and makes us alive every single moment we remember our existence in this world. Music gracefully wakes up our system and lets us develop brilliant thoughts and skills at our best. 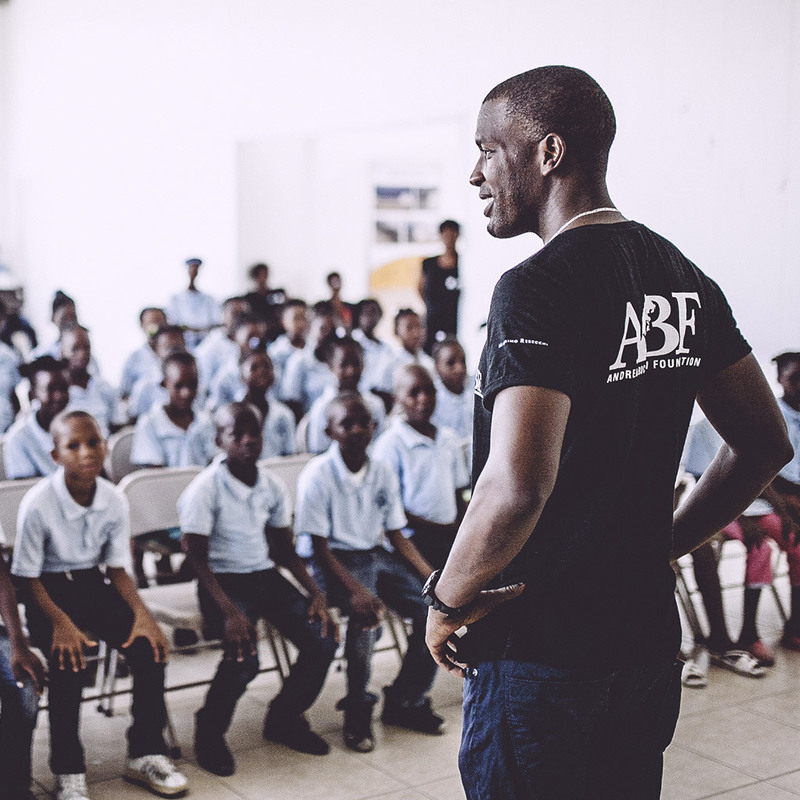 ABF is introducing music to the 30 schools supported by the St. Luc Fondation to let the students approach art and culture, and to grow in harmony whilst having opportunities to perform. Furthermore, because all the students come from poor economic and social backgrounds, through music they have been able to find a way to consolidate discipline, cooperation, and have moved away from the misery brought on by the grip of poverty. Music becomes an additional means for social and intellectual development, not only personal, but for entire communities. 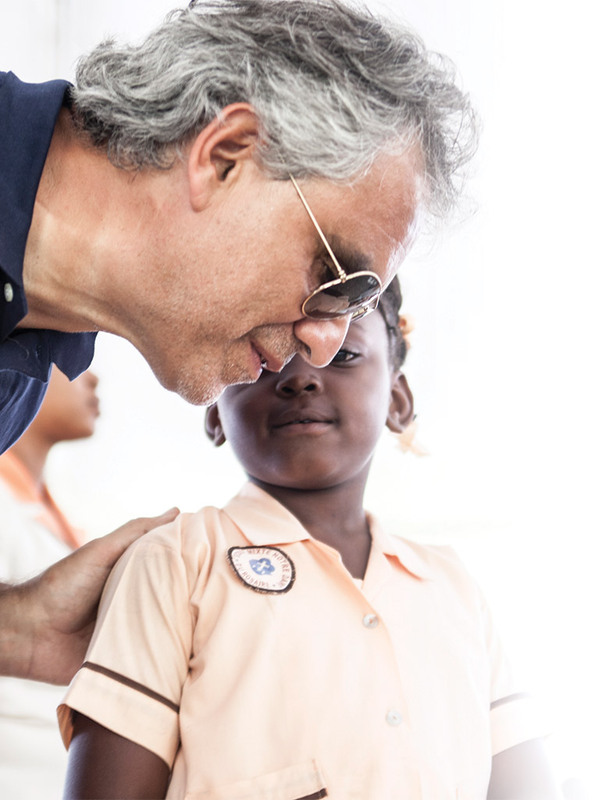 The Andrea Bocelli Foundation was created (in 2011) to empower people and communities in situations of poverty, illiteracy, distress due to illness and social exclusion by promoting and supporting national and international projects that promote the overcoming of these barriers and the expression of their full potential. The Foundation works to ensure that each person and each community can express themselves to the best of their abilities, beyond their limits. 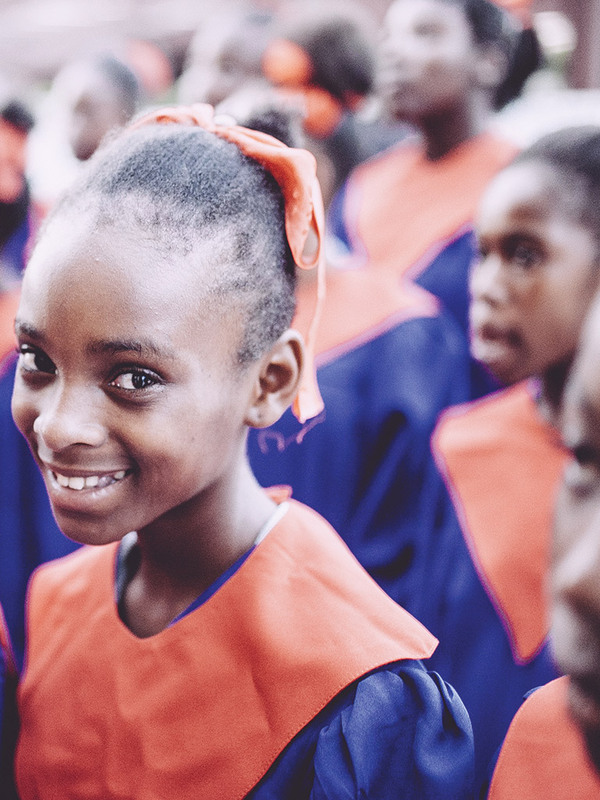 The St. Luc Foundation is a Haitian, nonprofit, Catholic foundation dedicated to community development programs whose activities impact up to 90.000 people a year. 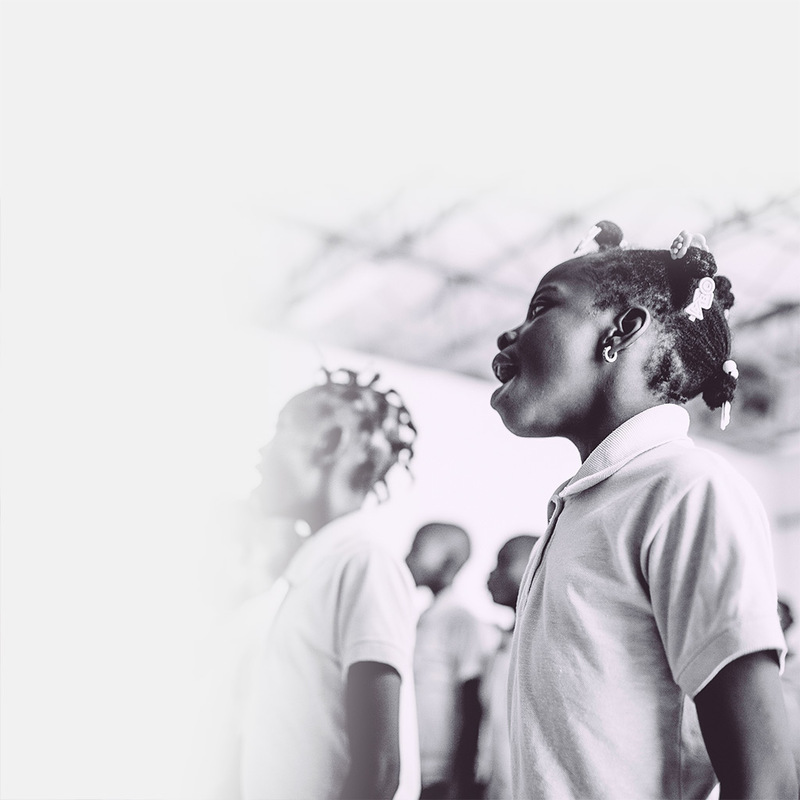 Fondation St Luc programs focus on providing medical care, education, humanitarian aid, and employment opportunities to the least served Haitian communities. 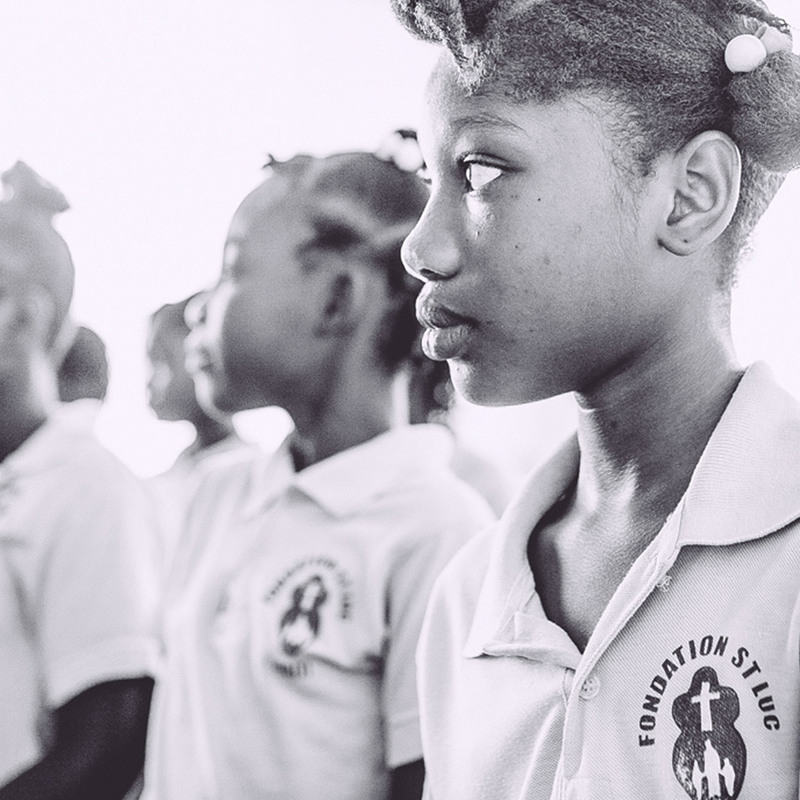 Each program, run by highly skilled and trained Haitian leaders, has the ultimate goal of saving lives and providing opportunity. Helping Haitian leaders as they create lasting solutions for a stronger and more independent Haiti.